Before starting this project we had a huge debate about the proper spelling. 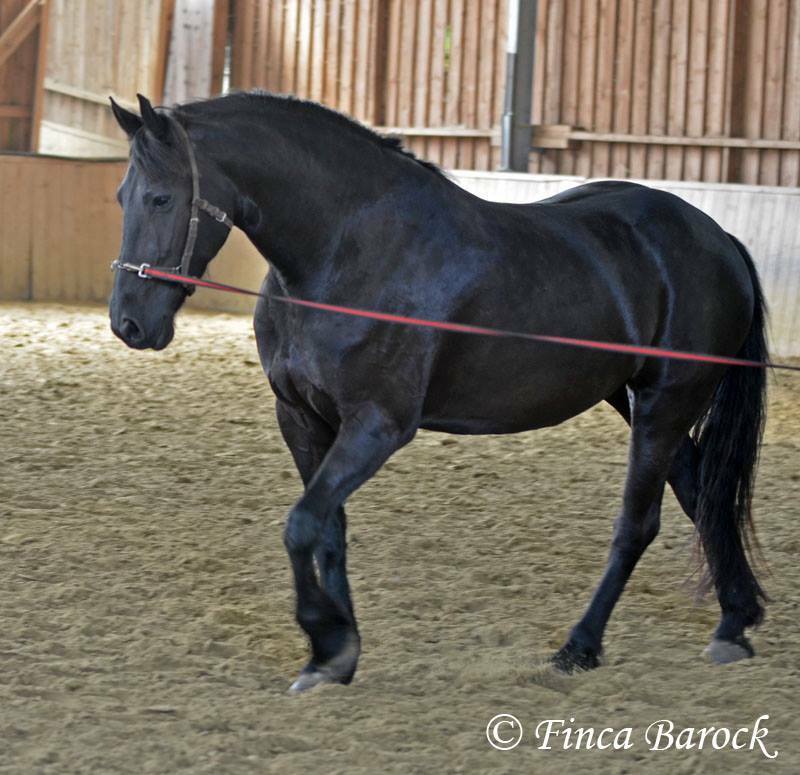 Longeing, Lungeing or Lunging – that’s the question! After in-depth research, we decided to define the spelling for our project as LUNGEING. 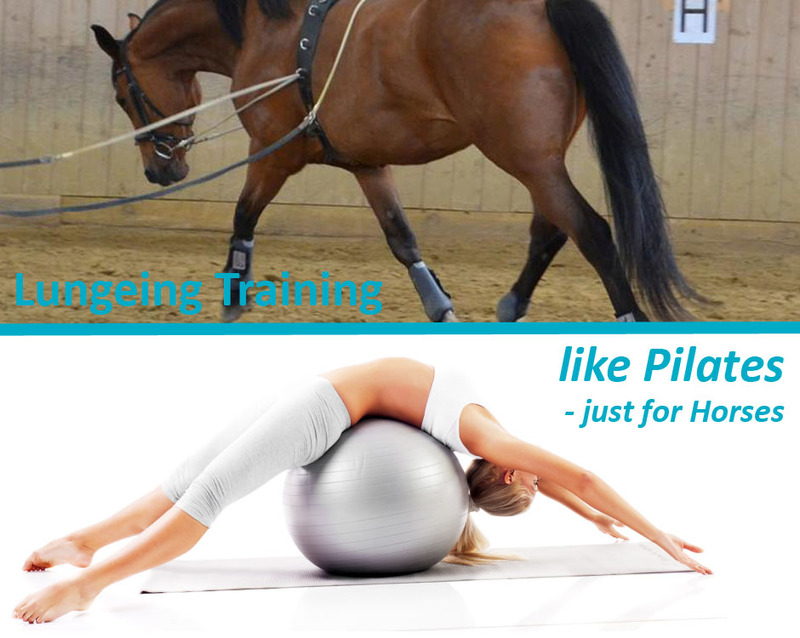 Or, we call it Horse Pilates – lungeing sessions that provide your horse with the perfect cross-training to riding. 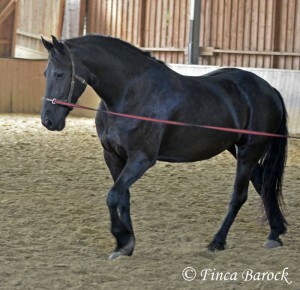 Lungeing is the spelling that is also used by the two biggest equestrian organizations in the U.S., the United States Dressage Federation (USDF) and the United States Equestrian Federation (USEF). Everyone interested in a lungeing basics book can take a look at the USDF Lungeing Manual. The United States Pony Club (USPC) uses the versions lungeing as well as longeing, while they are focusing on most of their publications more on longeing. A free basic beginner guide is available for download. The word is believed to be derived from either the French word allonge, meaning “to lengthen,” or the Latin longa, meaning “long.” In both cases, the root word emphasizes lengthening and extension. Already the definition of the word itself shows the purpose of this gymnastic-like exercise: Asking for lengthening, stretching and extension while the horse is working out and moving in the circle. 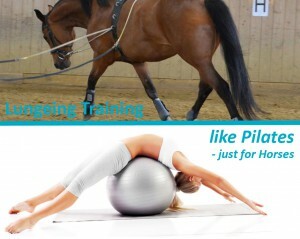 That’s why we branded our project Horse Pilates. What are you doing in a human Pilates lesson? Exactly, you’re lengthening and stretching while you’re working out. We bring this “art of lungeing” to you in the U.S.A.!